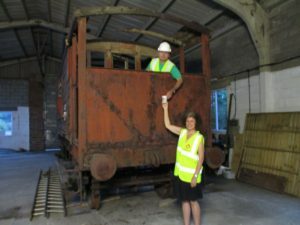 A cup of tea comes to the rescue! 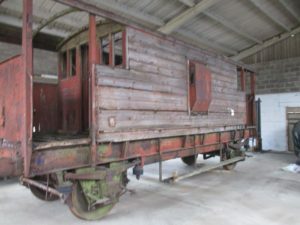 The Brake van has now been moved to the LWR workshop and restoration has begun. Clearing out over 40 years of rubbish and debris was dusty work but did unearth a surprise or two! 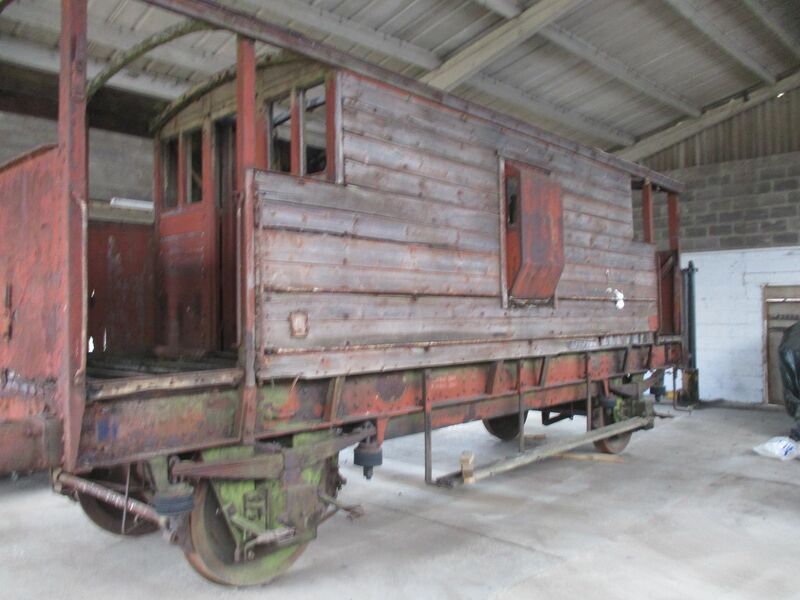 Now the Brake van is undercover in the LWR workshop we hope to be able to work on the project all year round. We have been joined by some of our friends from the Mid Suffolk Light Railway in the restoration project. There is a great deal of work to do. 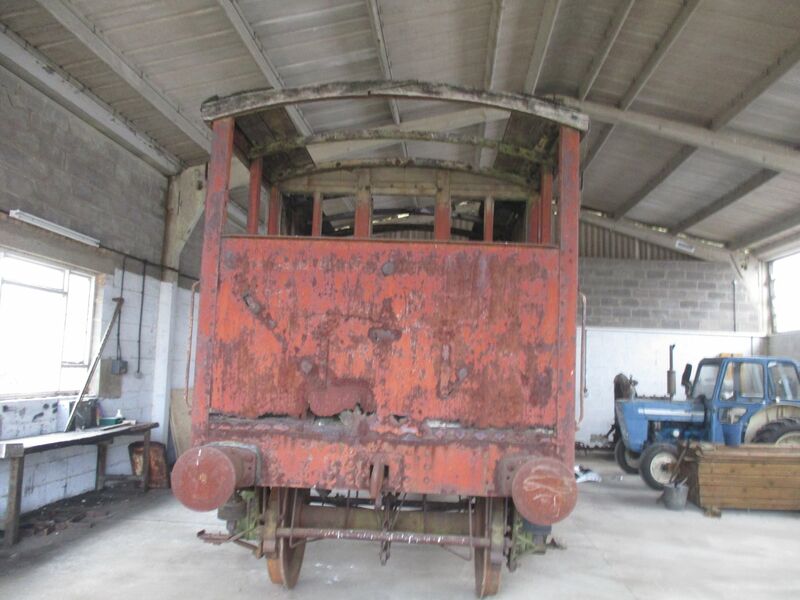 But the Brake van has been found to be in better shape than we expected.